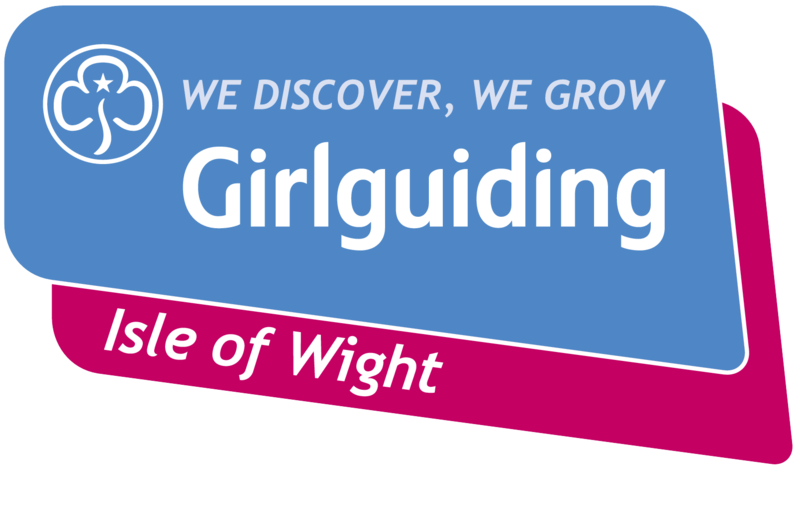 Here is some news from Girlguiding IW members of events that have taken place in March. If your Unit has any news it would like to share with the World please contact Suzanne via this website ‘Contact Us’. 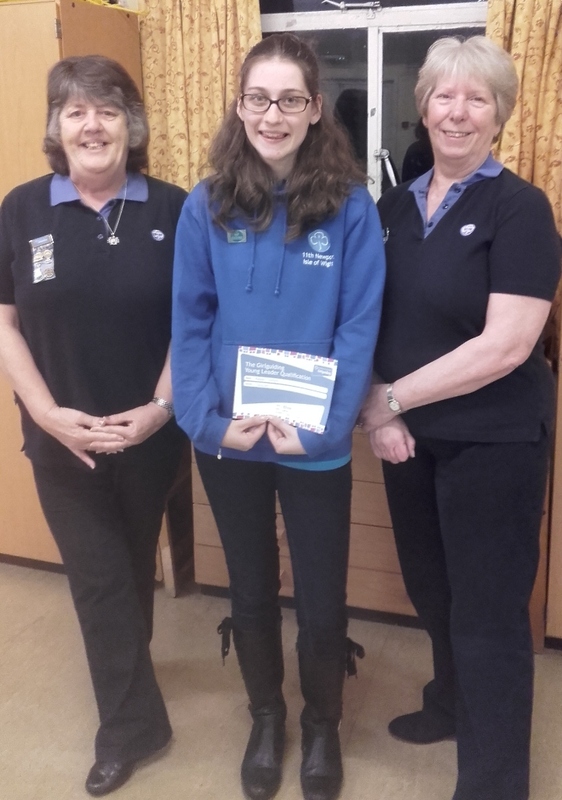 Amber Corbett (14) was presented with her Young Leader Qualification by Island Commissioners Lesley Clifford (L) and Shirley Saunders. Amber is a Young Leader with 11th Newport Guides. 11th Newport Brownies collected enough food to fill two boxes for the Foodbank. 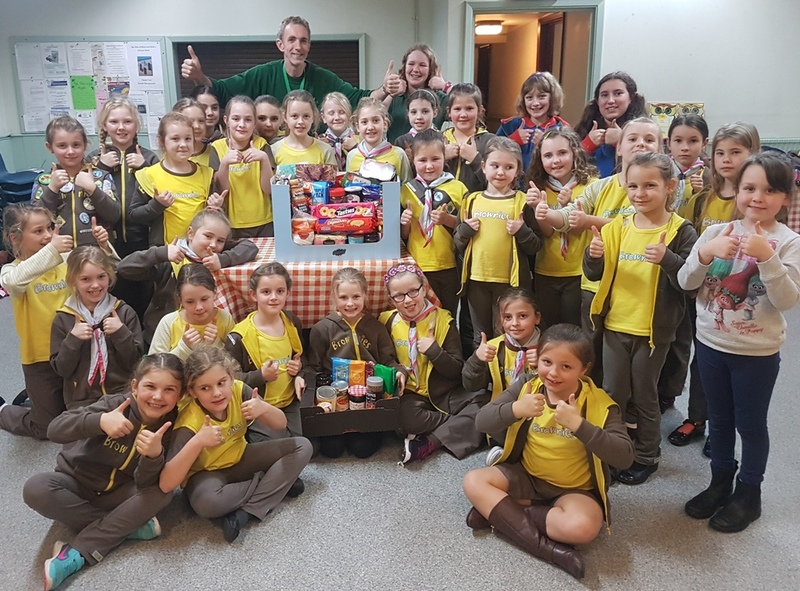 The boxes were presented to Tony from the Foodbank at a Brownies meeting. Two leaders of Girlguiding IW decided to support a charity by having their long hair cut off. 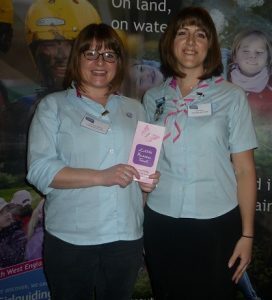 Carla Oliver and Franki Barker, leaders with Carisbrooke Rangers, had their hair cut and donated the hair to the Little Princess Trust where it will be made into wigs for children who have suffered hair loss as a result of cancer treatment and other hair loss conditions.